Creating a pulls of different sizes. 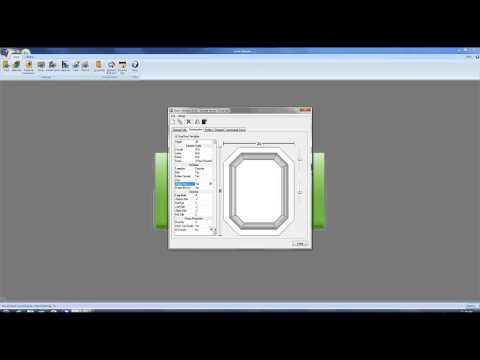 This video demonstrates the capability of the setup package available on eSupport for 5 knuckle hinges. 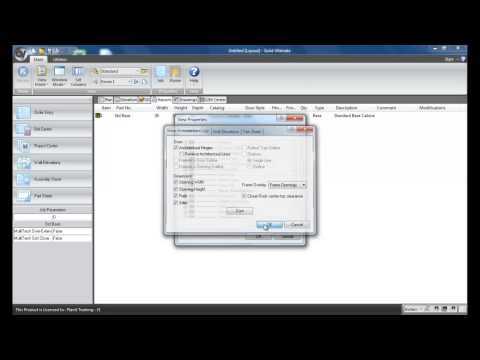 This video demonstrates how to batch multiple jobs together. 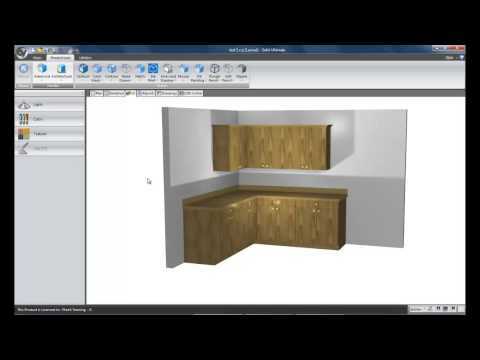 This video demonstrates a concept for achieving coffered ceilings in Cabinet Vision. 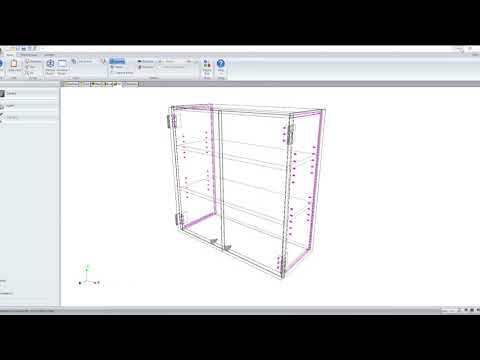 This video shows how to easily place a cabinet on a diagonally in a corner. 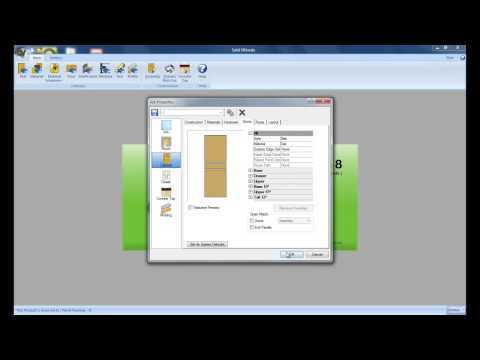 This video shows how to create a titleblock. 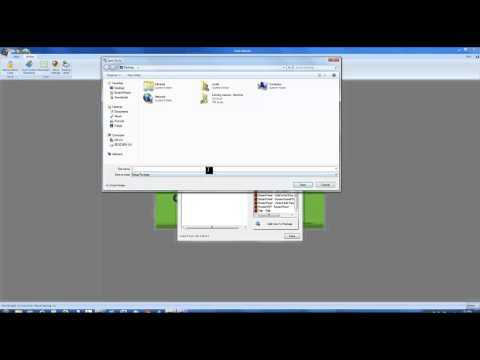 This video explains how to create and import a setup package. 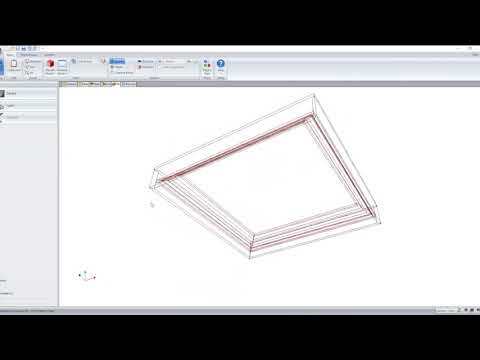 This video shows how to easily miter a part. 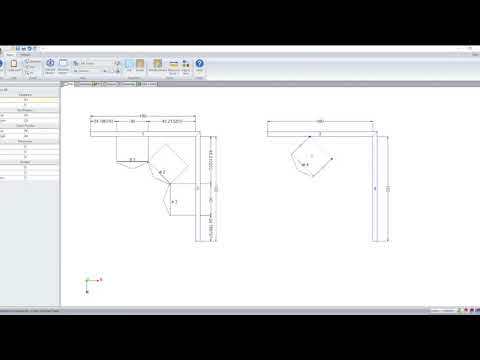 This video demonstrates an option for dealing with part reworks in your shop. A machine group using the pass-through feature allows this. 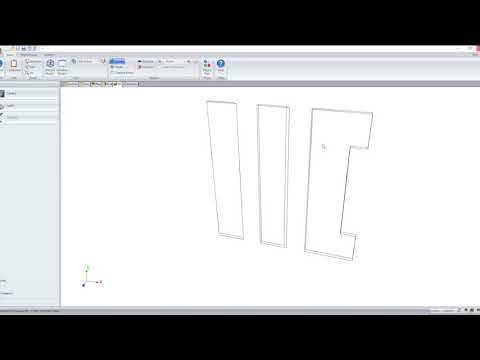 A spacer block is most commonly achieved by a UCS, however this can also be done through the material's model editor. 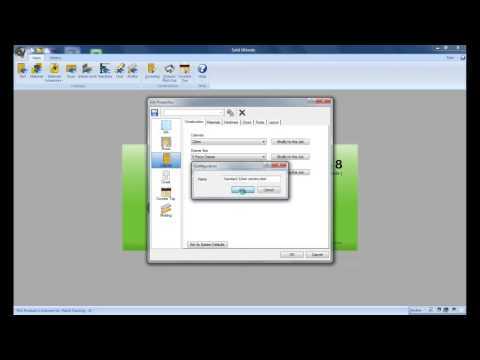 This video will show you how. This videos shows you how to use the parallel line feature in CAD. 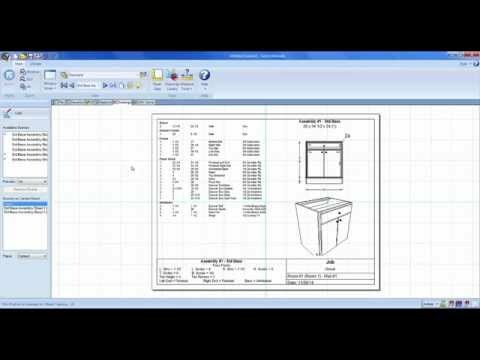 This video will show you how to add a different view to an assembly sheet. 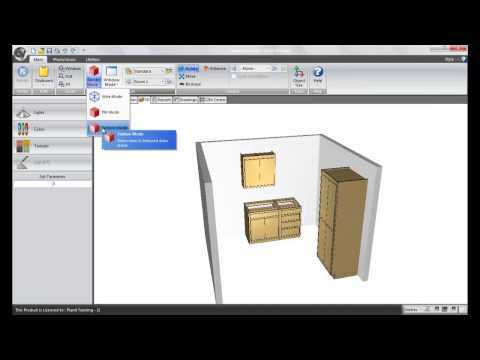 This TechByte video will show you how to create a setup package in Cabinet Vision Solid. 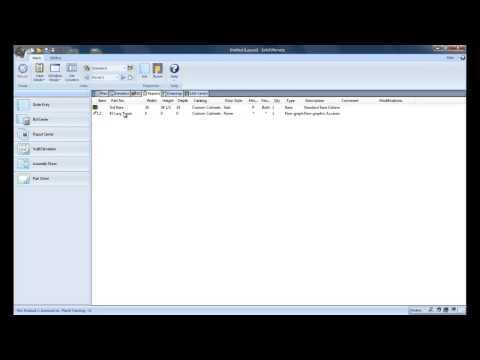 This video will show you how to save an assembly group. And explains how a group functions. 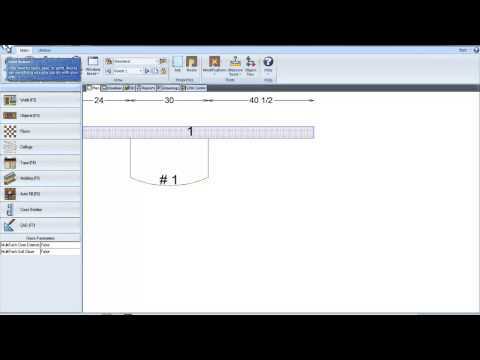 Explains how to save changes made to a construction method that was modified at the job level. 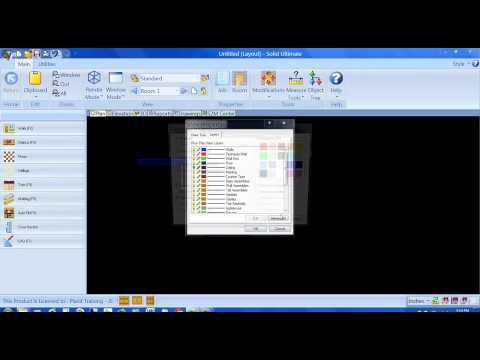 Demonstrates how to change the background color. 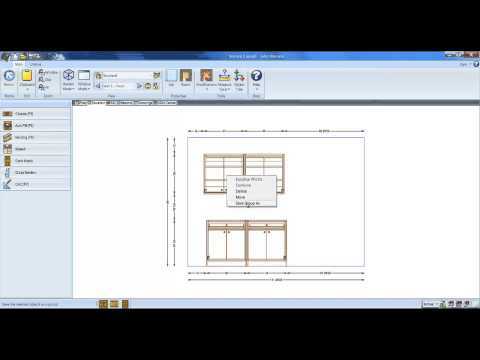 Understanding how exposed interior option functions. 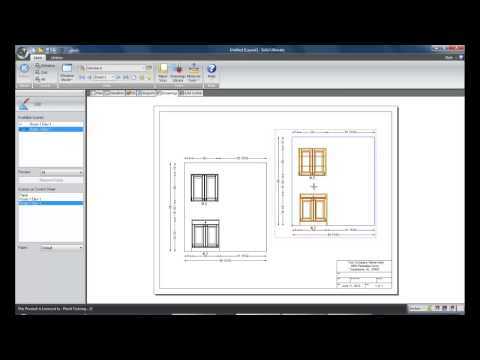 Overview of MDF Door Maker features and functions. 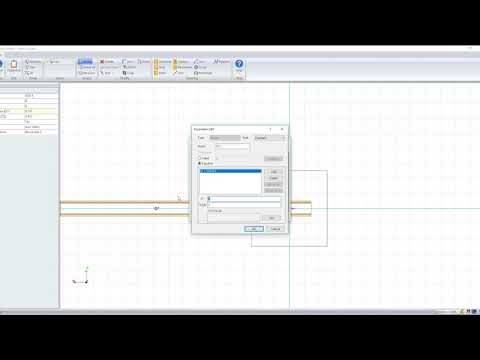 Explanation for each option found within the right click menu while working on a layout. 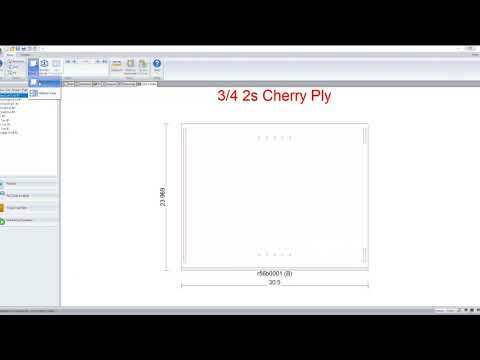 Reviews how to control that layers for the Wall Elevation Sheet, Assembly Sheet, and Part Sheet found in the Reports tab. Explains and demonstrates the differences between To Drawing and To Live Drawing. 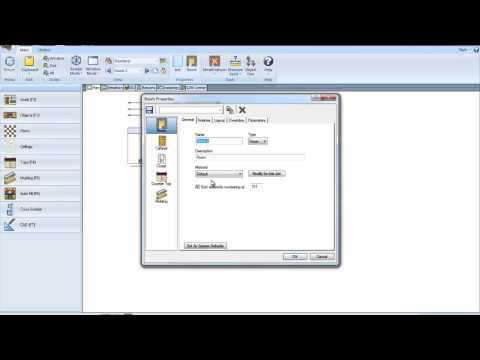 Using a PDF printer to generate a PDF. 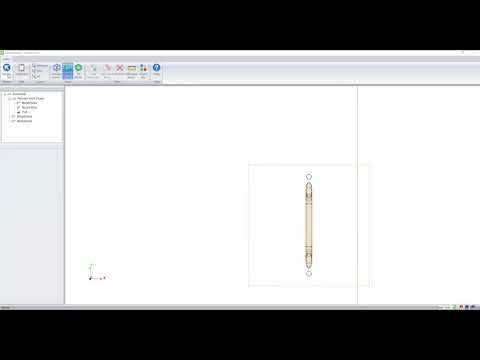 Demonstrates some of the uses of a NGA (Non-graphic accessory) in regards to pricing. 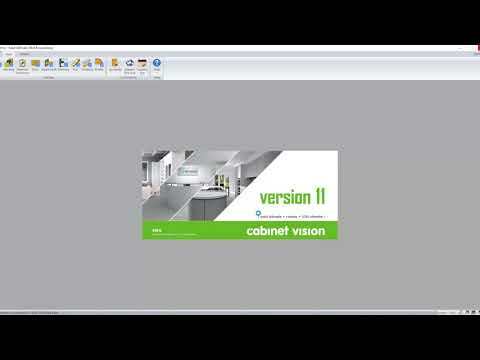 This TechByte video will show you how to remove an override when using Cabinet Vision software. 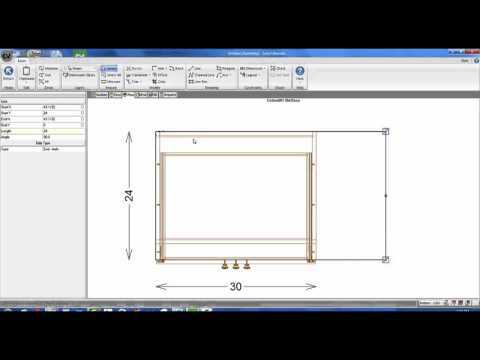 This video shows how to setup a door as a buyout door. 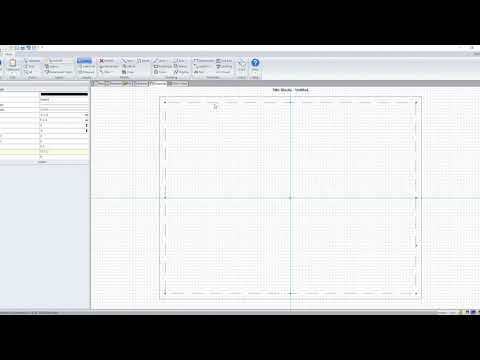 Explains drawing Walls for layouts. 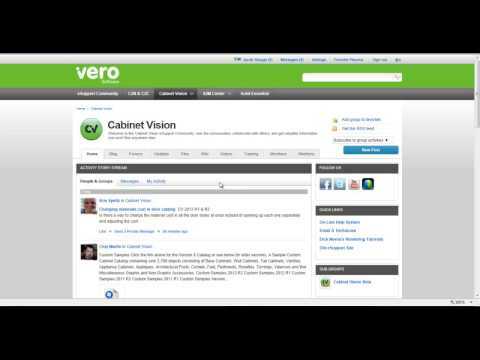 This brief TechByte video will go over some of the really cool new features on our eSupport site. 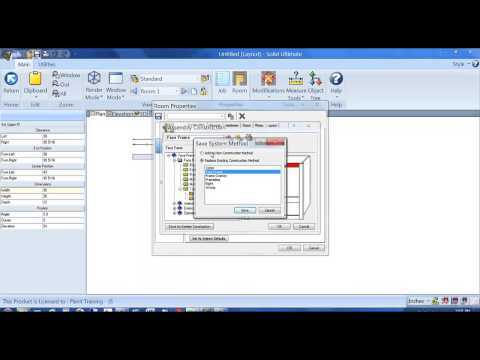 Explains how to configure a job's properties and what the fields control. 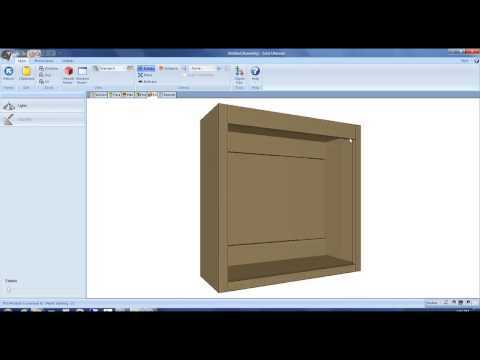 This brief tech tip video will show you a bit about the Advanced Shape Editor in Cabinet Vision, the most popular design to manufacturing software for woodworkers. 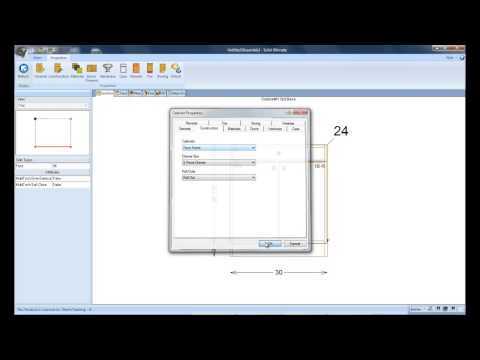 Demonstrates the 'start assembly number at.' feature in the room properties. 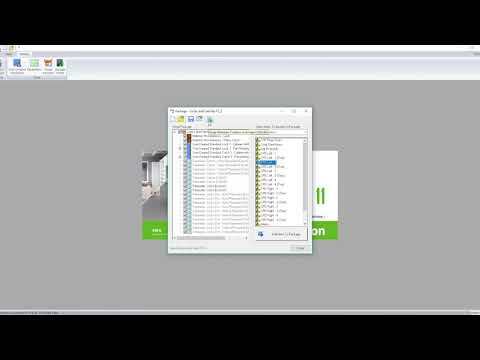 Explains how to created mirrored doors in the door catalog and how to setup the door associations.